Carol Susan Jane Danvers aka Captain Marvel has been labeled as Marvel’s biggest female hero, and quite possible the mightiest avenger as well. The character of captain marvel that was initially know was Ms. Marvel is created by writer Roy Thomas and artist Gene Colan. Danvers made her first appearance in Super-Heroes#13 American comic books published by marvel as a high school graduate who is passionate about flying aircrafts, and she joins as an officer in the Unites States Air to pursue her passion for flying. Being a top student at the Air force academy gives her a boost to a rapid career advancement rising to the rank of major. Later, due to her natural intellect, excellent hand-to-hand combat and stellar performance she ended up being recruited for CIA. The character will soon be appearing in her self-titled film Captain Marvel portrayed by actress Brie Larson in 2019. 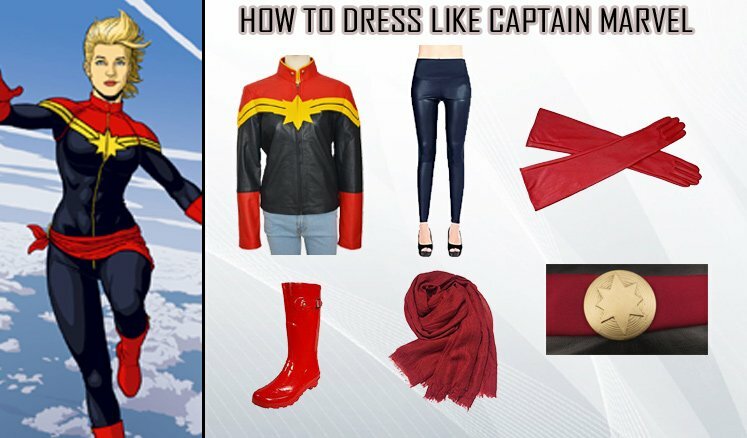 The movie will release when it’s set to release but here we have brought you the costume to imitate the unique style of Captain Marvel. 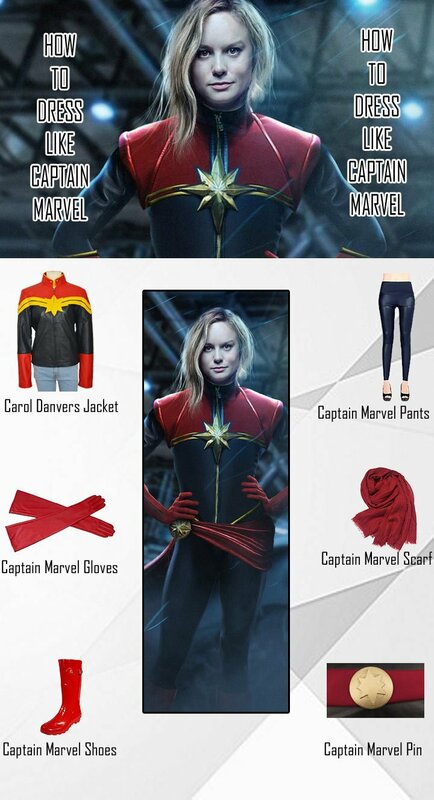 Captain marvel jacket is the most important item of captain marvel costume. 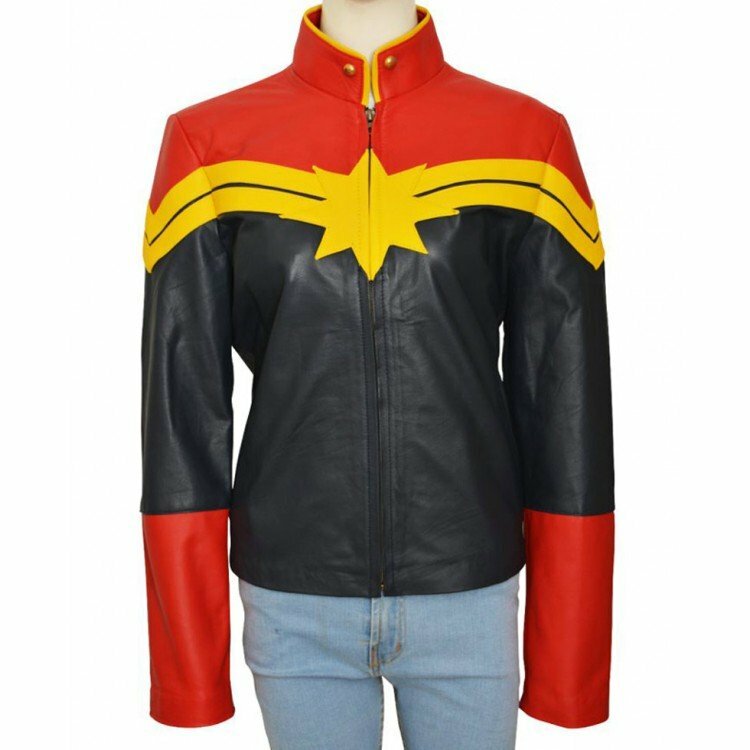 This jacket must be very well known by the comic readers, as it was first featured in her self-titled comic Ms. Marvel. 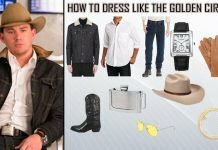 This jacket has got all the style and design right as featured in the original jacket. This militaristic and regal looking blue and red jacket is made up of high quality PU leather and features her signature golden star integrated at the front of her jacket. 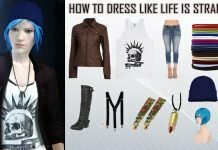 To go with her Blue jacket she opt to go with these blue leather pants. 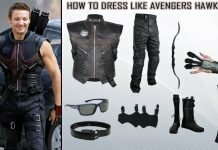 These wrinkle resistant, blunt blue in color and slim-fit stretch pants are perfect for captain marvel costume. 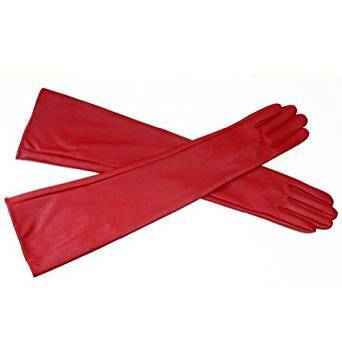 The next item that follows are these red leather gloves. 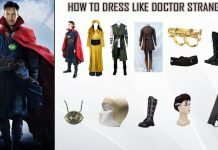 These leather gloves will add more authenticity to the captain marvel costume. The main highlight of the front cover of Ms. Marvel#1 is her pose adjusting her glove that shows us how she is just ready to fight those baddies out there. 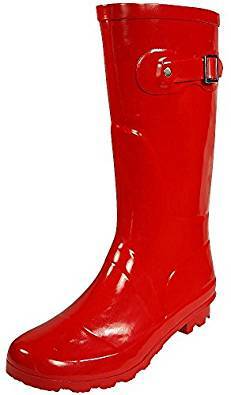 These sturdy shoes are just so good and right for captain marvel’s kickass persona along with her red featuring jacket and gloves. These rubber shoes lined with cotton guarantees you the desired durability along with required comfort. 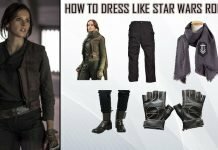 Since she is a marvel character she doesn’t wear a cape, instead she wears a hip scarf. She ties her scarf at the waist and this scarf makes her look every inch of a superhero with a twisted style. 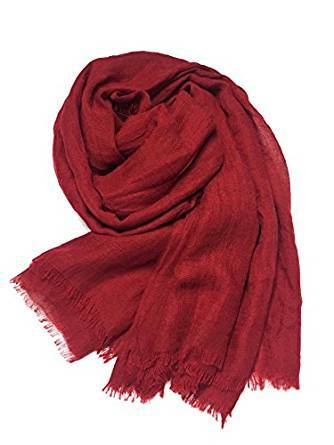 This item is the most important part of captain marvel costume, and apart from the costume you can wrap this scarf around your neck and it will keep you warm. 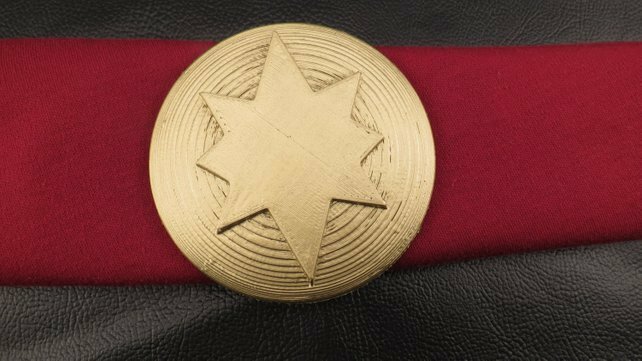 Captain Marvel goes for this shiny captain marvel pin to fit and hold her scarf along her waistline with sheer perfection and in a fashionable way. This beautiful pin will add a high-level detail in your captain marvel costume. Captain marvel is also known as binary for her power to turn herself into two of her own self. 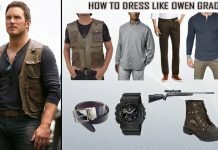 Captain marvel is a very popular comical character and this mightiest avenger will soon be hitting the big screens as speculated in Avengers 4. 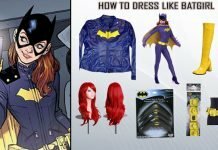 What could be the best way to celebrate her grand entry than dressing up like her in your next Halloween, comic con or cosplay parties?